Growing up in Paterson, N.J., Seton Hall University alumnus David B. Gerstein ’63, worked in his father’s rug manufacturing business, which used remnants to make early-day weather-stripping for doors. Today, Mr. Gerstein is the President and CEO of Thermwell Products, the country’s largest manufacturer of packaged weather-stripping products, sold under the Frost King brand. Based in Mahwah, N.J., Thermwell makes more than 1,000 hardware and household goods, sold at Home Depot, Lowe’s and elsewhere. In 2009, Mr. Gerstein created the David B. & Janellen Gerstein Scholarships, which are awarded annually to assist students who have financial need and who also possess entrepreneurial spirit. For the 2018-19 academic year, David B. 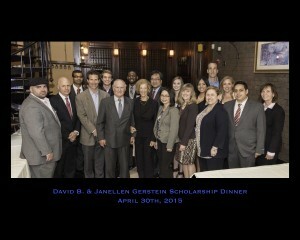 & Janellen Gerstein Scholarships will be awarded to nine full-time undergraduate students at the Stillman School of Business. The one-time awards will range in amounts from $3,000 to $3,500, depending on financial need. 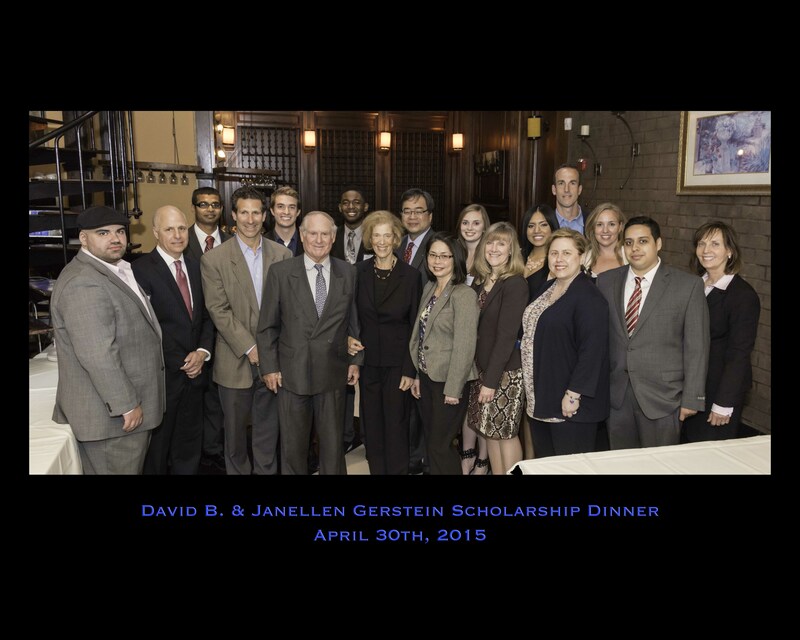 Students who have received Gerstein scholarships in the past are not eligible to receive these awards a second time. The David B. & Janellen Gerstein Endowed Scholarships are administered by the Center for Entrepreneurial Studies, Stillman School of Business. Why do you want to become an entrepreneur or secure a business degree? How have the challenges you have faced in life spurred your interest to become an entrepreneur? The deadline for applications is Monday Feb. 11, 2019. Please email applications and essays to Susan Scherreik, Director, Center for Entrepreneurial Studies, Room 608, Jubilee Hall, 6th floor. E-mail: scherrsu@shu.edu; Phone: 973-275-2251. Please contact Center for Entrepreneurial Studies Director, Susan Scherreik at scherrsu@shu.edu or call 973-275-2251.